Roasting your own beans at home is not that difficult. The equipment costs, at least when starting out, are more minimal than you’d think, too. Read Foodal’s quick introduction to this process and find out more. 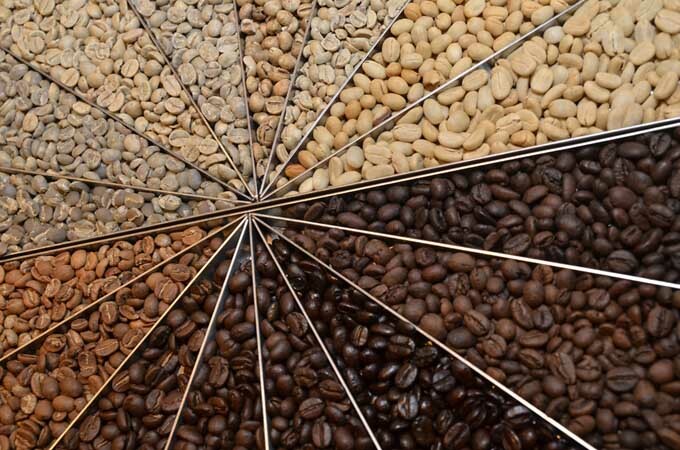 Ever wonder about how much the flavor in your cup of coffee is influenced by the roast level of the beans? There are a multitude of different variables that go into the flavor including the cultivar, environment, and the various soil types. 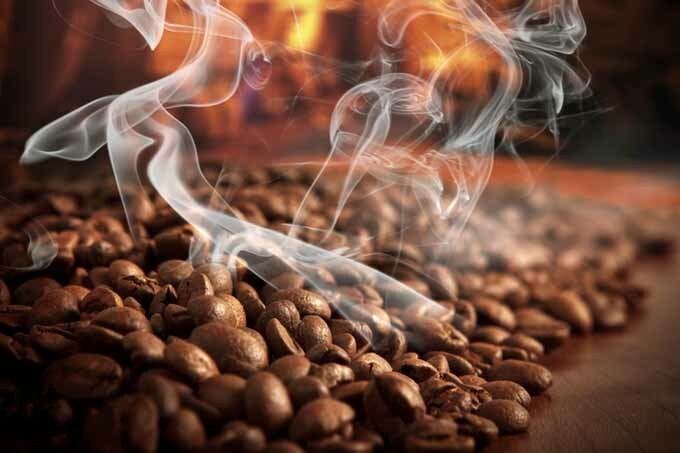 However, roasting (especially darker roasts) play the most important role in the flavor in the cup. Read more about the effects now.